Emirtrans Textile Sublimation Digital Printing Papers Inc. 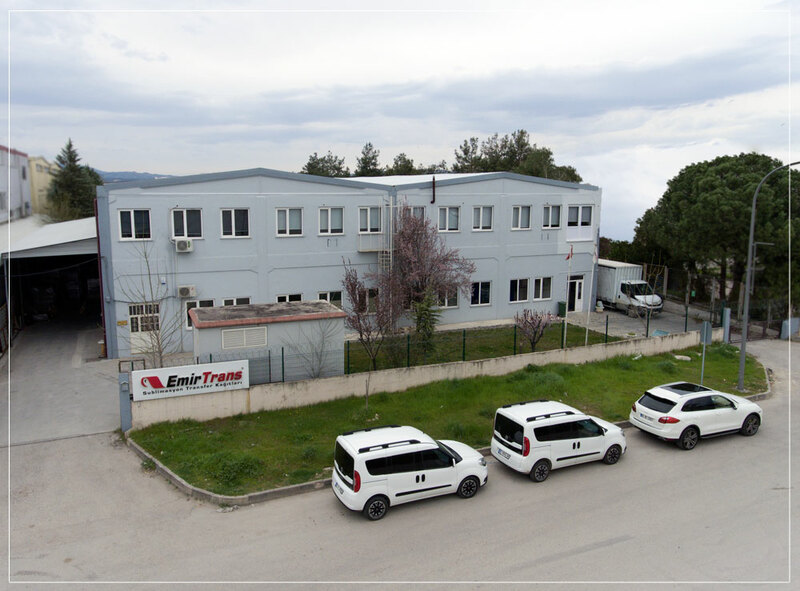 Foundations operating in the stationery sector in 1981 and Aymat Shipbuilding & Printing Supplies has been in operation as a subsidiary of the company. 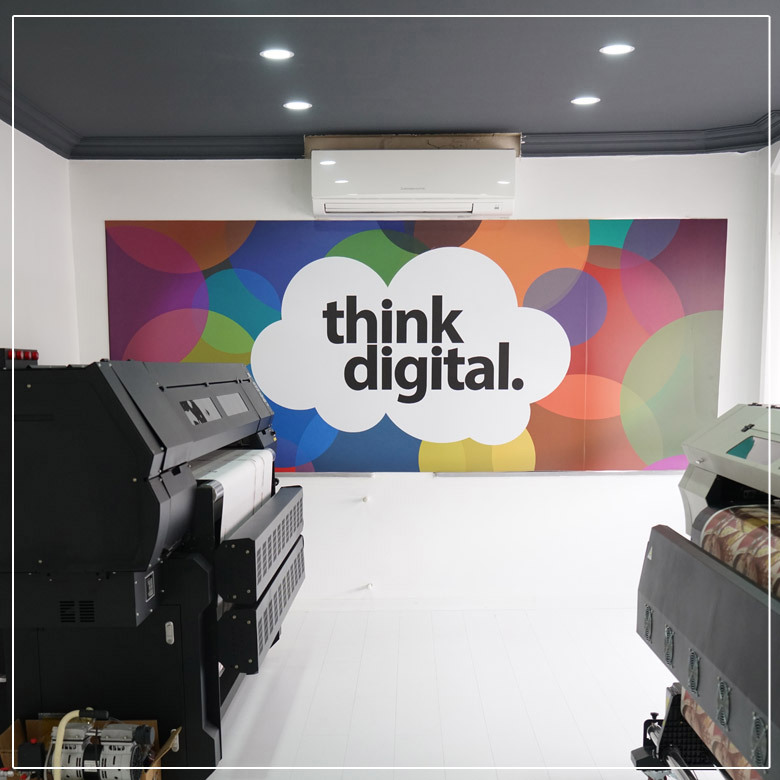 We have acquired 35 years of experience in the paper industry and 15 years of know-how, our technical textiles, it has pushed us to be a part of the digital textile transfer paper production. Saturated your most sensitive and floored with our licensed chemical business and we import from abroad and vibrant color pigments allows you to get. 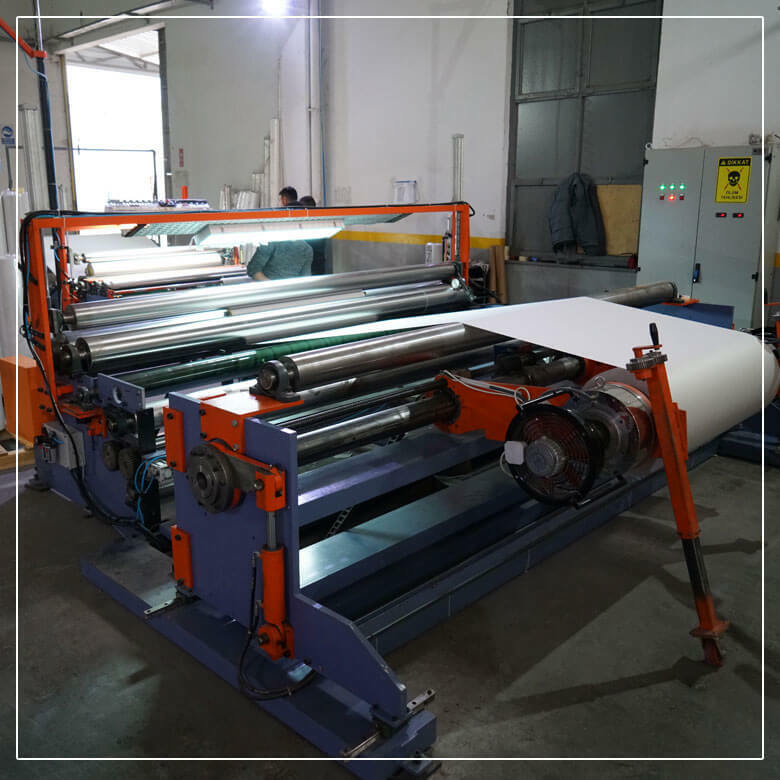 Emirtrans using less ink digital sublimation paper, high quality line acuity and possible to viability. 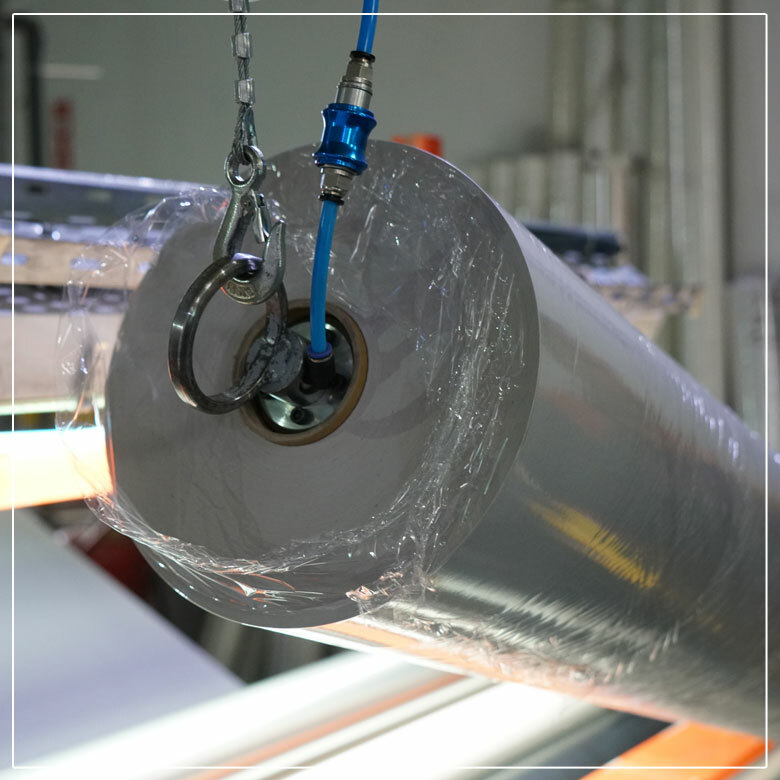 Emirtrans textile sublimation transfer papers polyester and polyester coated fabrics provides a crisp and clear printing lines. 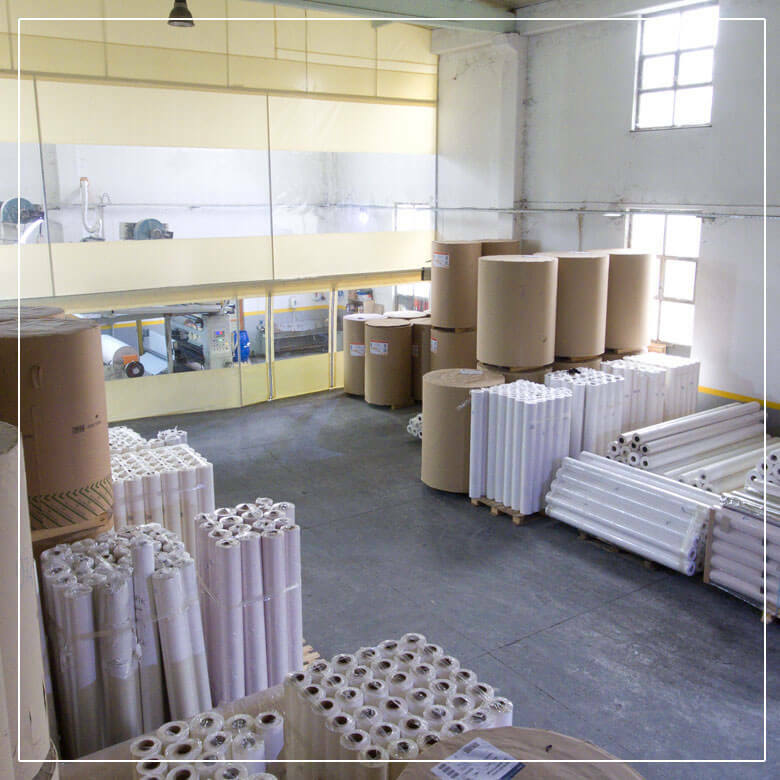 The image printed with pigmented paper structure blasting does not exhibit high resistance to tearing; in fixing machines allows fast operation of up to 50%.